Supervisors Aaron Peskin and Mayor Mark Farrell behind an ordinance that would allocate square footage from office space conversions back into the pool of space that can be developed for office. According to the San Francisco Chronicle, the ordinance would add approximately “1.3 million square feet” of potential office space under the cap. Office completions are expected to peak this year and begin trending lower amid signs of a slowdown in U.S. office demand, a declining working-age population and an extended economic recovery entering the late stages. That slowdown in construction is a good thing for office investors as it should keep supply in check and help extend the stable growth seen in office rents and sale prices. Total office space under construction fell 7% in the first quarter of 2018 to 141 million square feet, down from 152 million square feet during the first quarter a year ago. The drop in construction occurred even as the national office occupancy rate continued to cruise in the first three months of the year at just under 90 percent, according to data presented at CoStar’s First-Quarter 2018 U.S. Office Review and Forecast. “It’s been a remarkable cycle, especially lately, with very little movement in occupancy over the past year,” said CoStar Managing Consultant Paul Leonard, who presented the first-quarter office market analysis along with CoStar Portfolio Strategy Managing Director Hans Nordby. With demand largely in check with supply in most metros, the national office market remains in a period of stability, Leonard said. While, annual rent growth has fallen well below the market peak of 5.6 percent, average office rents continue to increase at a healthy 2.1 percent clip. While new construction is trending lower, office deliveries are expected to peak in 2018 as several large build-to-suit projects, such as Apple’s mega campus in Cupertino, CA, reach completion. 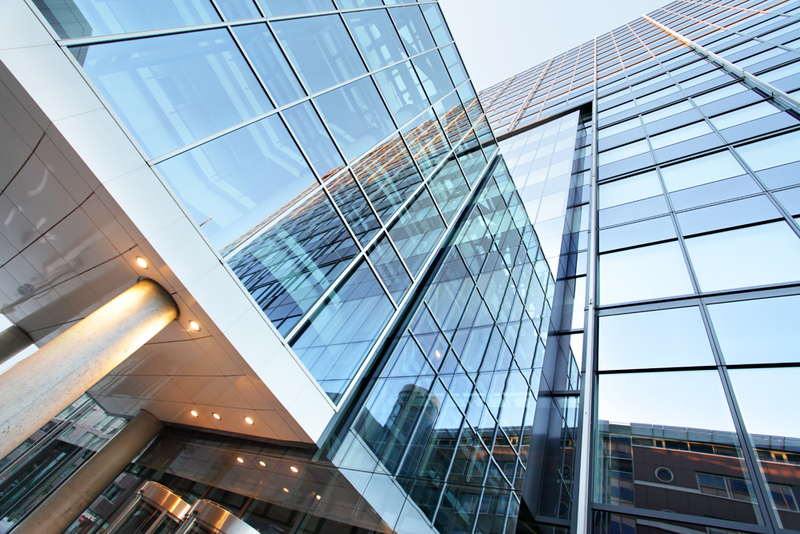 Office construction levels are expected to slow considerably in 2019 and 2020, Leonard added. Despite the decrease in office construction activity, the level of speculative construction, which involves new development without a tenant commitment, is continuing to ramp up. This is partly due to several high-profile built-to-suit projects reaching completion, resulting in a slow increase over the past year in the amount of space available for lease as a percentage of total office space under construction, Leonard said. 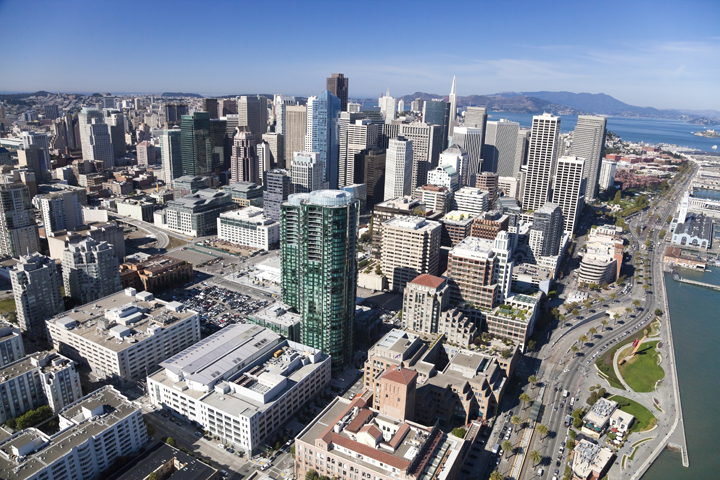 While the increase in speculative activity bears watching and certain markets, such as San Francisco, continue to see elevated office construction levels, the decline in new construction activity overall is good news for the market, Nordby said. “The total amount of office space which is under construction is trending downward before the market hits the wall,” Nordby added. Office of the Comptroller of the Currency, Constitution Center, Washington, D.C.
A new federal rule doubling the threshold for commercial real estate deals requiring an independent appraisal will reduce the time, cost and regulatory burden associated with processing smaller real estate deals, banking and real estate analysts say. Under the new rule which used CoStar’s comparable sales data and repeat-sale indices to track pricing changes and other sales metrics over time, financial institutions must still perform a property evaluation for deals of $500,000 and below, but do not have to engage an independent appraiser. “Deregulation is a major theme of the Trump Administration and this updated regulation is a smart move,” according to Justin Bakst, CoStar director of capital markets. “Moving the [sale] threshold up to $500,000 creates very little additional risk to the system,” he added. In determining the level of increase, the agencies considered the change in prices for commercial properties measured by the Federal Reserve’s Commercial Real Estate Price Index (CRE Index). 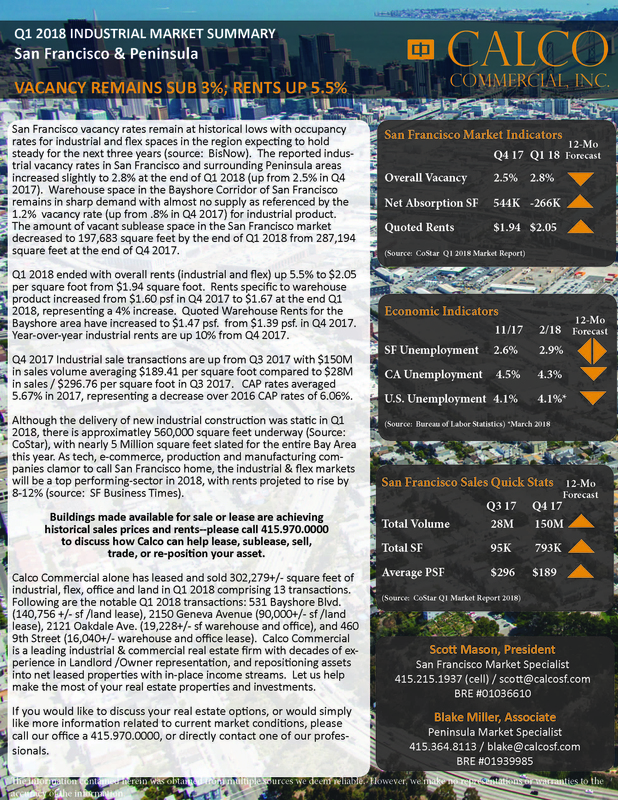 Since 2012, the CRE Index has been compiled using data from the CoStar Commercial Repeat Sale Index (CCRSI) as one of its data sources. “The agencies examined data reported on the call report and data from the CoStar Comps database to estimate the volume of commercial real estate transactions covered by the existing threshold and increased thresholds,” according to the final rule. Bakst said the agencies determined the small transactions affected by the new threshold, while large in number, did not create the type of leverage and risk that contributed to the last financial crisis. Banks have healthier capital ratios today and commercial real estate leverage has largely remained well under control, he added. Banks can perform acceptable loan evaluations in house using sources of comparable sales data like CoStar, Bakst added. Banking regulators carved out an exception for construction loans on one- to four-family residential properties, which will no longer be included in the same category as commercial property loans to avoid potential confusion with single-family permanent financing and as an added consumer protection for home buyers. The sale threshold for appraisals on those properties will remain unchanged at $250,000. Financial industry analysts who commented on the rule change said that the previous commercial transaction threshold had not kept pace with the price appreciation of commercial property. For example, the average price of a property valued at $250,000 when regulators set the previous minimum threshold 24 years ago in 1994 has now more than tripled to $760,000. Raising the threshold to $500,000 provides a recession-resistant buffer, Bakst said. Under the new $500,000 threshold, 31.9 percent of property sales in the CoStar database would be exempt from the appraisal requirement. In terms of dollar volume, however, the properties now exempt from appraisals comprise just 1.8% of the overall dollar volume of loans in the CoStar database. Before the final rule was approved, there were 13 different categories of loan transactions that qualified for exemption from the appraisal requirement, including a general exemption for all real estate-related transactions with a value of $250,000 or less. The new rule adds a 14th exemption for “commercial real estate transactions” not secured by a single 1-to-4 family residential property. “For commercial real estate transactions exempted from the appraisal requirement as a result of the revised threshold, regulated institutions must obtain an evaluation of the real property collateral that is consistent with safe and sound banking practices,” the new rule states. Are Small Loans Risky for Small Banks? Some critics, namely appraisers, take issue with the agency findings. James L. Murrett, president of the Chicago-based Appraisal Institute trade association representing nearly 19,000 appraisal professionals in about 60 countries, said raising the threshold is “confounding” given concerns expressed by the same agencies about commercial property pricing and loan risk management. The OCC and Fed have warned that rapidly appreciating property prices in some commercial property segments and rising concentrations of commercial property loans, particularly among smaller banks with $1 billion to $10 billion in assets, could heighten risk to the nation’s banking system. Smaller institutions, which are less likely to maintain appraisal departments, are more likely to be susceptible to breakdowns in appraisal independence with fewer controls in place, he added. Murrett said the decision increases the importance of modernizing the regulatory structure governing appraisals, including positioning appraisers to better offer evaluation services. Appraisal operations in the largest commercial real estate services companies likely won’t be affected by the rule change since , their main business is more sophisticated and generally involves providing so-called broker opinions of value for complex property assets priced above $500,000, said John Busi, president of the valuation and advisory group at Newmark Knight Frank. The appraisal world is getting faster and cheaper and this change creates efficiency for the banking regulators to be a little more nimble and relax some of the standards put in place after the financial crisis,” Busi said. “Of course appraisers are going to be upset by it because many have had business on commercial property under $500,000,” said Busi. But he added that smaller appraisal shops should be nimble enough to adapt and bring in work without suffering a large decline in fees. “We view the recent increases in thresholds for appraisal requirements as an opportunity for lenders, borrowers, and appraisers,” added Chris Roach, CEO with BBG, one of the nation’s largest pure-play valuation and appraisal companies with 27 U.S. offices. Roach said BBG’s valuation specialists have evolved from a traditional appraisal practice to a more diverse valuation practice for a variety of clients. Warehouse giant Prologis Inc. is ramping up construction and asset sales following healthy first-quarter results powered by brisk leasing and near-double-digit rent growth in the red-hot logistics market. 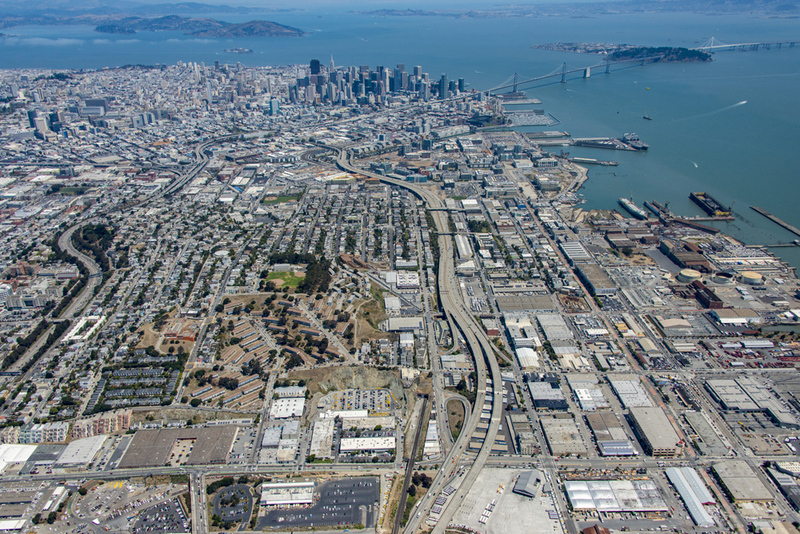 Based on robust demand for modern logistics space by e-commerce and other tenants, San Francisco-based Prologis this week raised the value of planned development starts by $200 million to between $2.2 billion and $2.5 billion for 2018. Roughly half the new activity is lower-risk build-to-suit construction, Prologis Chief Financial Officer Tom Olinger told investors. Prologis (NYSE: PLD), by tradition one of the first equity REITs to report earnings each quarter, also increased its estimate of projected building and land sales by roughly $475 million to between $1.4 billion and $1.7 billion for the year. The sell off will effectively complete the company’s seven-year campaign to dispose of assets deemed “non-strategy” following Prologis’s 2011 merger with AMB Property Corp.
Prologis, fueled by the strong earnings report, led all equity REITs with a 4.3% increase in its share price on Wednesday. 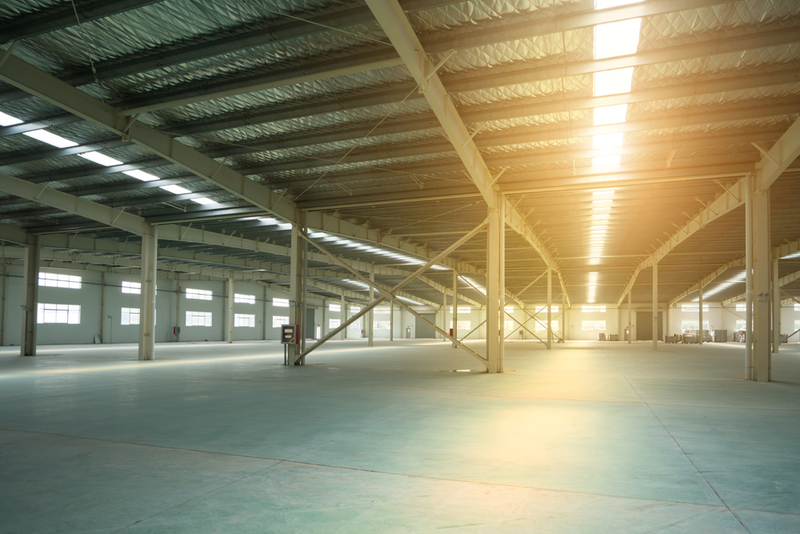 Industrial REITs again led all property sectors with 1.8% average growth, with Prologis rivals Rexford Industrial Realty, Inc. (NYSE: REXR) and Terrano Realty (NYSE: TRNO) turning up among the top five gaining REIT stocks. Only a handful of factors could derail the world’s largest industrial REIT from another strong year, including the prospect of a long trade war between the U.S. and China, which could hurt Prologis and its industrial REIT rivals along with the rest of the economy. The good news is that talks, including President Donald Trump’s expressed interest in possibly rejoining the Trans-Pacific Partnership (TPP) trade agreement, are still in their early stages while announced new tariffs have not yet fully gone into effect, Moghadam said. “All of our customers that I’m aware of, basically, have their head down doing business, and they’re not paying too much attention to what comes out in the tweets in the morning until there is something specific they can react to,” Moghadam said. The CEO pointed out that most of the tariffs announced to date have been imposed on raw or intermediate materials, which does not affect Prologis’s main logistics and warehouse business. “Steel doesn’t go through warehouses, aluminum doesn’t go through warehouses. The simplest way of thinking about it is that while we are concerned by the talk; we are not yet concerned by the action,” Moghadam added. That said, Prologis is carefully monitoring rising construction costs which some analysts have said could be exacerbated by tariff-related increases in materials prices. In the San Francisco Bay Area, for example, costs are up 20% to 25% over last year, Moghadam said. New tariffs and trade disputes are casting a pall over sentiments across various sectors, even as all 12 regions of the Federal Reserve Bank reported continued robust job growth with few signs of overheating, according to the Beige Book, the Fed’s most recent survey of U.S. businesses. For its fifth year in a row, Calco Commercial has been named as one of San Francisco’s Top Leasing Firms by CoStar, with Scott Mason also being listed at a Top Industrial Broker. Calco Commercial leased or sold a total of 415,000+/- square feet of industrial, flex and commercial spaces representing nearly 60 transactions in 2017. Calco is a leading industrial and commercial real estate firm with decades of experience in Landlord/Owner representation, Tenant Requirements, Property Management and converting assets into net leased investment properties. Every year, CoStar’s research team verifies and records the commercial real estate sales and lease transactions that closed during the previous year. From that information, CoStar presents CoStar Power Broker Awards to a select number of brokerage firms and individual brokers who closed the highest overall transaction volumes in commercial property sales and leases within their respective markets. Now in its 17th year, the awards recognize those who perform at the highest levels in commercial real estate brokerage. San Francisco continues to be a magnet for tech companies small and large. While making strides in acquiring buildings and land across Silicon Valley, Google is also making sure its presence in the city continues to build upon an established base that will keep the talent flowing and projects moving along. 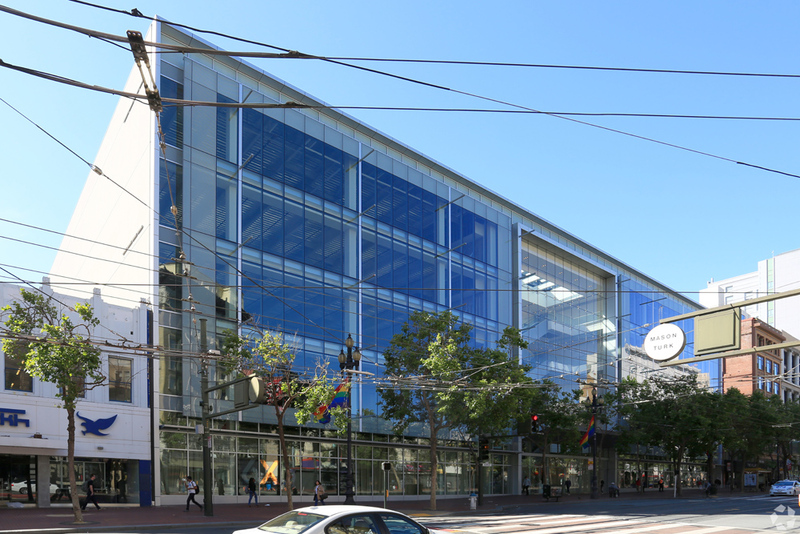 According to a recent report by CoStar, Google has expanded its footprint in San Francisco at its 2 Harrison Street location, signing on to take additional 57,000 square feet in the building. 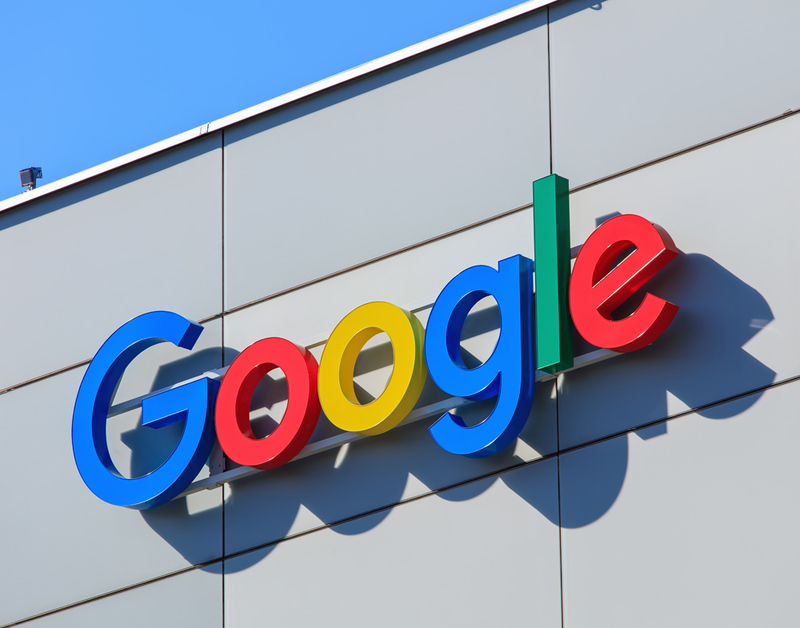 The space that Google is taking over is currently occupied by Gensler, the international and world-renown architecture firm, which will be vacating the building shortly. The building has been home to Google for some time, and with this expansion, the technology giant will occupy around 125,000 square feet in the property. The property, also known as Hills Plaza, was once home to Hills Bros. Coffee, where the company’s coffee plant was once located. It was built in 1924 and later renovated in 1986. Today it has 211,000 square feet, and Google’s latest lease would put it over half of building. Other tenants in the building are Mozilla (the makers of the Firefox web browser), Marin Day School, the Wharton School (University of Pennsylvania) and the offices of the owner, Prime Property Fund, which is a Morgan Stanley core property fund. The building is located along the Embarcadero, and it sits almost at the foot of the Bay Bridge with views of the bay, Treasure Island and Oakland. The building is also home to Palomino restaurant, which is located on the ground floor. Google has been in the news almost weekly in the last few months. Along with negotiating a massive development in San Jose next to the city’s Diridon Station, the company has continued its buying spree across the region and especially so in Silicon Valley. In February, the company received an approval from the city of San Jose to purchase land that was previously owned by the city for $67 million. Just a month earlier, it spent $117.25 million on three industrial buildings also in San Jose. In Sunnyvale, along with spending around $250 million in the fourth quarter of 2017 to buy land and properties, it also proposed a new, one-million-square-foot campus that would house 4,500 employees. In a widely expected but still worrisome move for commercial real estate investors and financial markets, the Federal Reserve Bank on Wednesday raised the federal funds rate a quarter point from 1.5% to 1.75%, the first of three rate hikes expected by the central bank and the sixth quarter-point increase since the beginning of 2016. The Fed, in its first policy meeting under new Chairman Jerome Powell, also raised the longer-term “neutral” rate, the level at which monetary policy neither boosts nor slows the economy. In a news conference Wednesday, Powell said that the economy has recently gained momentum and he expects inflation to finally move higher after years running below its 2% historical target. The Federal Open Markets Committee noted in a statement at the end of its two-day meeting that the labor market has continued to strengthen and that economic activity has been rising at a moderate rate. The FOMC noted strong job gains in recent months and the exceptionally low unemployment rate, underscoring the central bank’s growing confidence that tax cuts and government spending will continue to boost the economy. Unemployment is now expected to fall to 3.8% this year and 3.6% in 2019, which would be the lowest since 1969. While the Fed plans to follow a path of gradual rate increases, Powell said policymakers need to be cautious about inflation. The chairman warned that financial market asset prices, including real estate, are high relative to their longer-run historical norms in some areas. “You can think of some equity prices. 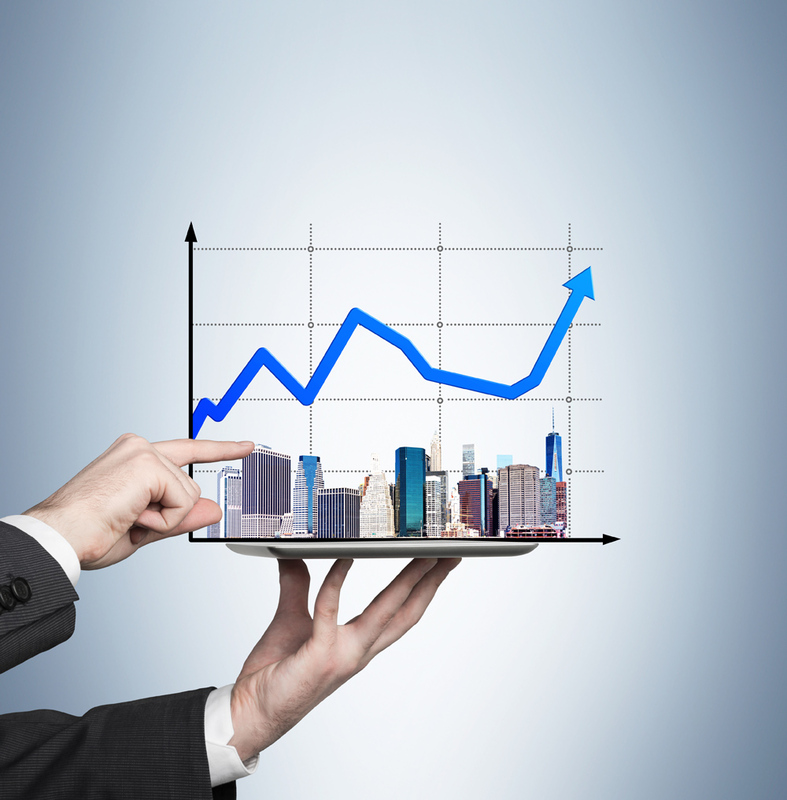 You can think of commercial real estate prices in certain markets. But we don’t see it in housing, which is key,” Powell said. “Overall, if you put all of that into a pie, what you have is moderate vulnerabilities in our view,” the chairman added. In their Monetary Policy Report to Congress last month, Fed policymakers noted “valuation pressures continue to be elevated across a range of asset classes, including equities and commercial real estate. In general, valuations are higher than would be expected based solely on the current level of longer-term Treasury yields,” the report said. 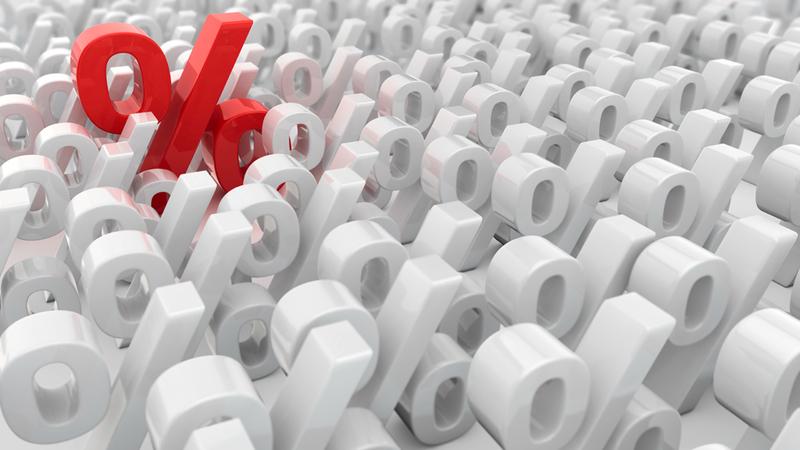 Although rates remain low by historical standards, interest rate increases remain top of mind for CRE executives this year. In a sentiment survey by law firm Seyfarth Shaw, 80% of respondents expected multiple rate increases, and clearly expect that the increases will begin to weigh on commercial property markets in 2018. More than one-third, 37%, of those surveyed in February by the Chicago-based firm predicted three rate hikes by the Fed over the next 12 months, up from just 14% a year ago. CoStar Portfolio Strategy Managing Director Hans Nordby notes that the end of the so-called low-rate environment is going to have an increasing impact on CRE pricing going forward. While interest rates are going to matter much more to investors, and will likely lead to higher cap rates, Nordby expects only about one-half to two-thirds of the 10-year Treasury rate yield should transfer to cap rates because the spreads between cap rates and Treasury rates are already wide compared to historical levels. “CRE investors have worried about cap rate increases for the better part of 15 years, and fighting the Fed with the assumption of higher rates has served few well. Those who avoided low-cap-rate deals and bought the best assets have fared very well since the Great Recession,” Nordby said. “However, those who bought at higher cap rates but took on credit or market risks, such as acquiring Toys ‘R Us stores in sleepy suburbs or less-thriving U.S. cities, those bets probably didn’t fare so well,” Nordby added. Nordby also points out that many properties may have lower cap rates because their existing leases are at below-market rents, which presumably will be replaced with higher-income leases as they roll over. However, while many assets have the potential to benefit from this dynamic, properties that are locked into a 20-year lease with a credit tenant that was previously touted for its bond-like stability when interest rates were low may see value decline as interest rates rise, Nordby said. “Markets like New York City multifamily, which had razor-skinny cap rates and spreads, are now showing weak or negative rent growth. These are the types of assets that are most exposed to interest rate surprises in the next couple years,” Nordby said. 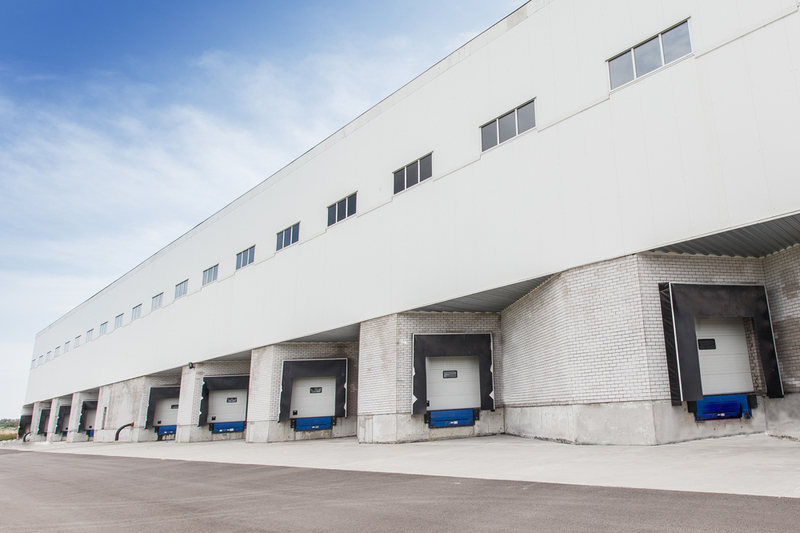 The boom of e-commerce, fueled by Amazon, as created a demand for industrial warehouse space across the nation. But how long can the industrial boom be sustained–can other companies follow the “same day delivery” demands sparked by Amazon, and how will increasing construction costs affect the market? At Bisnow’s National Industrial event in New York, such questions were discussed. The San Francisco Planning Commission is scheduled to hear the proposed conversion pitch by mid-March 2018. What will become of the remaining vacant 217,000 square feet remains to be seen.